Are you feeling upset when you see a yellow warning icon or a question mark next to SM Bus Controller in Device Manager? Don’t worry, read this article and you can fix it easily. Here are three ways to update your SM Bus Controller driver for Windows. You may not have to try them all. Just work your way down the list until you find the one that works for you. What is the SM Bus Controller? The SM Bus Controller is a chipset on the motherboard. Its main purpose is to monitor the voltage and temperature of the motherboard. 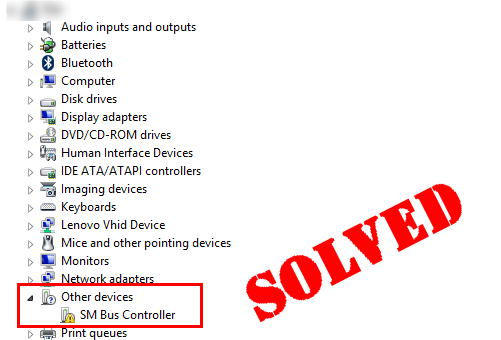 If you see a question mark in front of the SM Bus Controller, it indicates that the hardware is not recognized by Windows. A yellow warning icon in front of it indicates that the SM Bus Controller is not installed or the driver is not installed correctly. 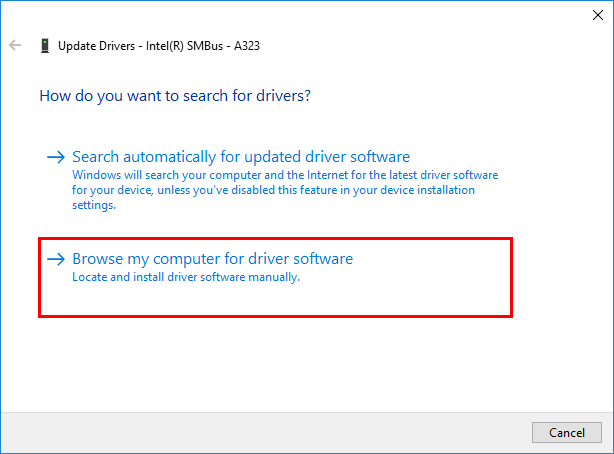 To update your driver manually, you need to download the driver file from its official website and then install it on your computer on your own. 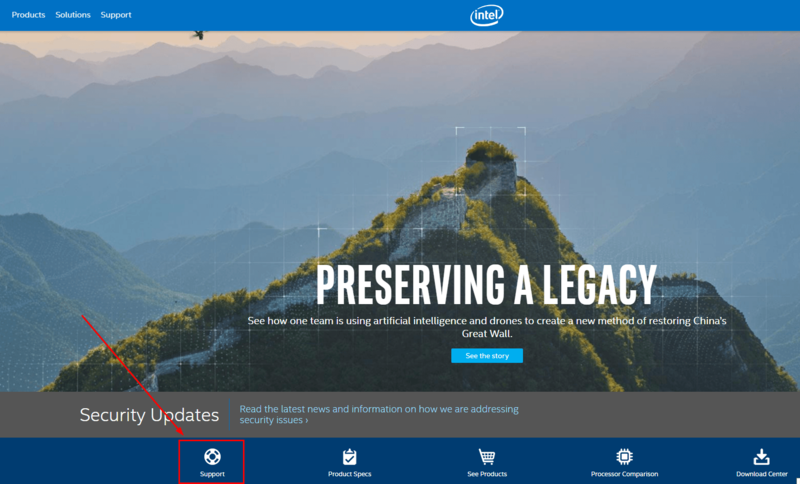 1) Visit Intel’s official website and click Support. 2) Click Download Drivers and Software. 3) Type Intel Chipset Software Installation Utility and press Enter. 4) Click Download type to select Driver, and then click Operating system to select the operating system you are currently using from the drop-down list. 5) Download the driver file to your computer and follow the on-screen step-by-step instruction to install it manually. You can also update your driver with Device Manager. Here’s how to do it. In this method, A driver CD that comes with your motherboard or computer is required. 1) Insert your driver CD that comes with your motherboard or computer into the CD Drive. 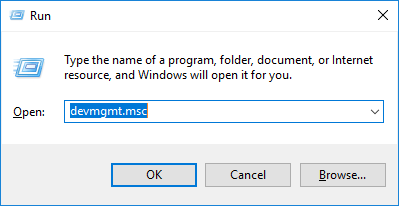 2) On your keyboard, press the Windows logo key and R at the same time to open the Run dialog, then type devmgmt.msc and press Enter on your keyboard. 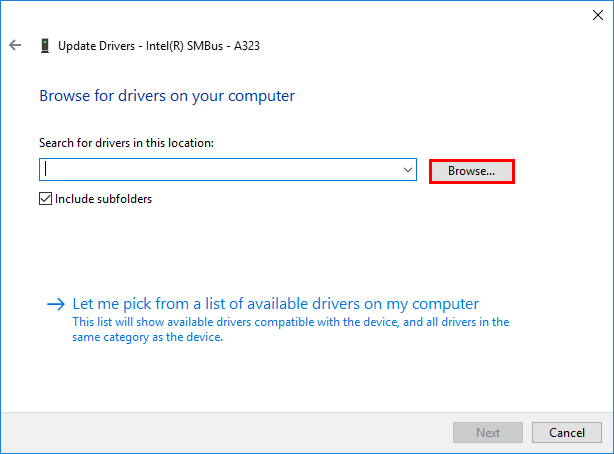 3) Double click Other device to expand the list, right click SM Bus Controller and then click Update driver. 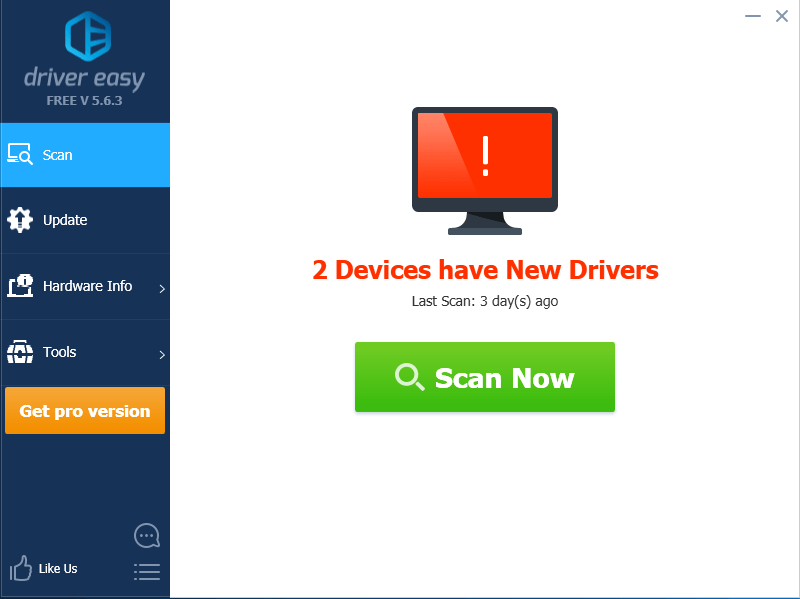 4) In the pop-up window, click Browse my computer for driver software. 5) Click Browse… to locate your driver CD, and then click Next. The system will search and install the correct driver for your PC. 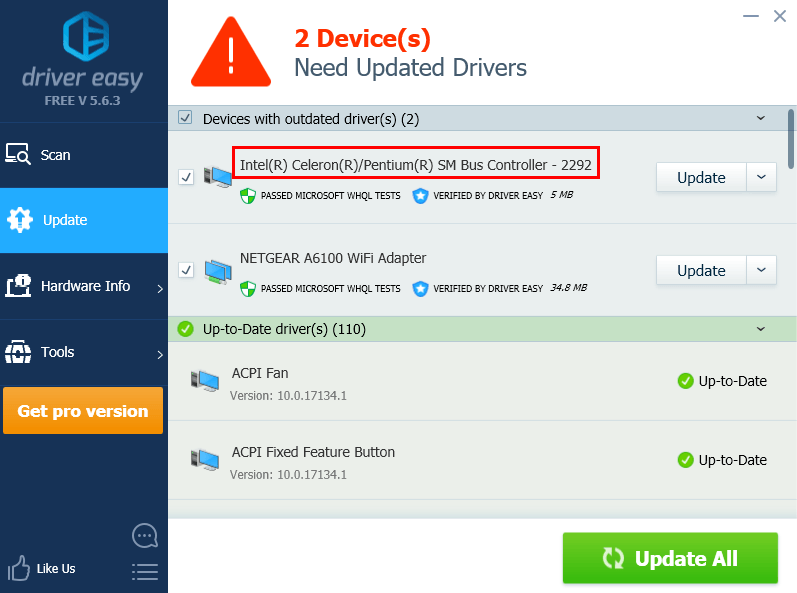 If you don’t have the time, patience or computer skills to update the driver for your SM Bus Controller manually, you can do it automatically with Driver Easy. 3) Click Update next to the device whose name contains “SM Bus Controller” to automatically download the correct version of this driver, then you can install it manually. Or click Update All to automatically download and install the correct version of all the drivers that are missing or out of date on your system (this requires the Pro version – you’ll be prompted to upgrade when you click Update All).